Is the Medical Device Industry More Powerful and More Corrupt than the Pharmaceutical Drug Industry? Just like pharmaceutical drugs, there is an unholy alliance among the CDC, FDA, and the medical device industry, which manages annual revenues of over 300 billion dollars worldwide. The USA accounts for around a third of that revenue. The motivation is constantly for new and improved devices despite any safe, adequate performance of older, similar equipment. New devices mean more revenue from recent patents and the marketability of that comes with impressing doctors of the latest medical technology. FDA pre-market approval (PMA) for medical devices only requires one favorable study. Pharmaceutical drug studies require two favorable studies. These studies are conducted or supervised by the pharmaceutical companies that are then reviewed by FDA officials. 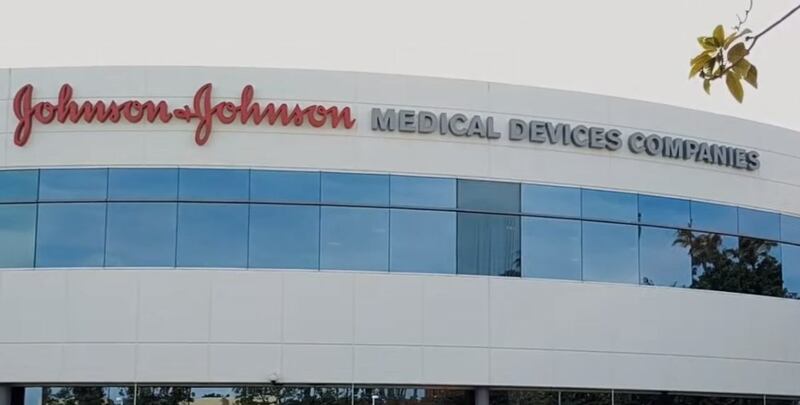 A medical device company can conduct ten trials that have terrible results except for one, just as pharmaceutical companies select two for FDA review with drug trials. Those are the only ones the FDA sees. A new documentary, The Bleeding Edge, shows the rarely confronted darker side of the medical device industry that creates iatrogenic illness and death. The documentary follows the stories of several people who had their health ruined by FDA-approved medical devices that probably never should have been approved in the first place.